Manhole has been molded products, the diameter is usually 600mm. Manhole center from the floor general for the 750mm. To facilitate staff in the installation, cleaning, maintenance and out of the tank and ventilation. Non-metallic tank manhole located in the tank on top of the metal tank manhole located in the tank wall to the next circle board. 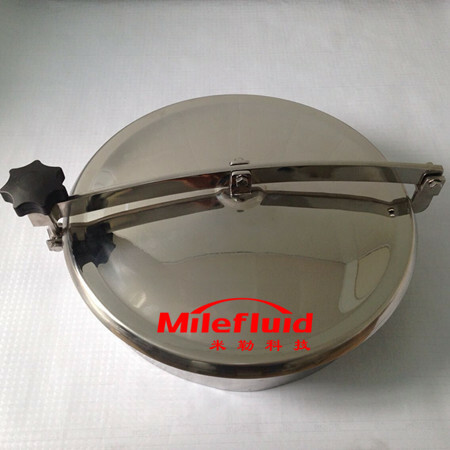 Most of the 600mm diameter hole at its center from the base plate 750mm, tank cleaning or maintenance personnel in and out of the tank, also known as the door. Maintenance clean up the tank moment manhole, light and ventilation. 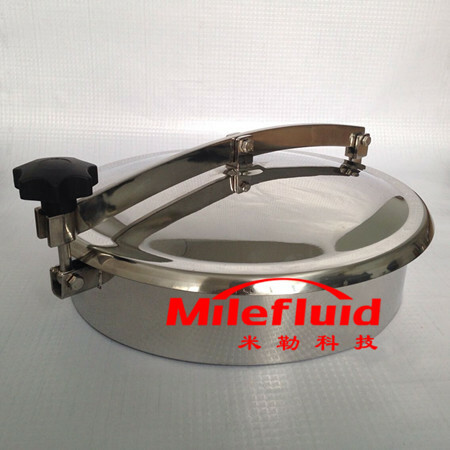 Vertical tank capacity of 5000m ³; set 1-2 hole, 5000m ³ above located two holes. The installation of the manhole with access to the oil pipeline at intervals of not more than 90 °. When only set up a manhole, it should be placed in a tank top, light transmission hole opposite; when set up two individual holes, one located at the opposite of light transmission hole, the other should be at least 90 ° apart with the first individual hole . Manhole should be one in and out near the pipeline right side and try to make the holes are confined to the tank room door, so that personnel access, and maintenance of tanks and ventilation to take over. 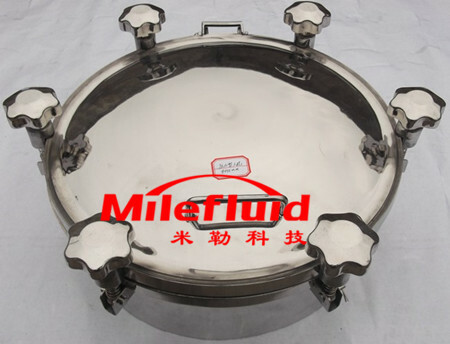 Manhole is installed in the tank of the lowest body ring, anti-leakage is particularly important. Asked the two flange joint surface must ensure that its flatness, no floating twist phenomenon. Strengthen the board and the flange should be cut without stitching on the block plate. 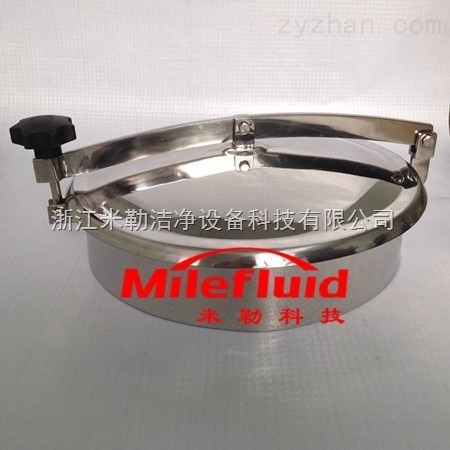 On the processing of the flange and the cover ring, pay special attention to protection during construction. Sealing rubber gaskets 3mm thick asbestos, not allowed to have fractured. Install the manhole cover bolt, diagonally and force, to prevent the hole cover deformation. 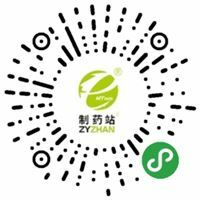 制药站 设计制作，未经允许翻录必究.Copyright(C) http://www.zyzhan.com, All rights reserved.